There are only handful of genuine lamp manufacturers in the market such as Philips, Ushio, Pheonix, Osram, Matsushita, with Philips being the leader in the industry. There is the common misconception among customers that manufacturers make their own lamps but its not correct. For example, all Sony televisions and projectors come with a Philips lamp. In fact around 9 out of 10 projectors and televisions in the market use Philips lamp. What is the difference between OEM/Genuine vs OEM Compatible lamps? 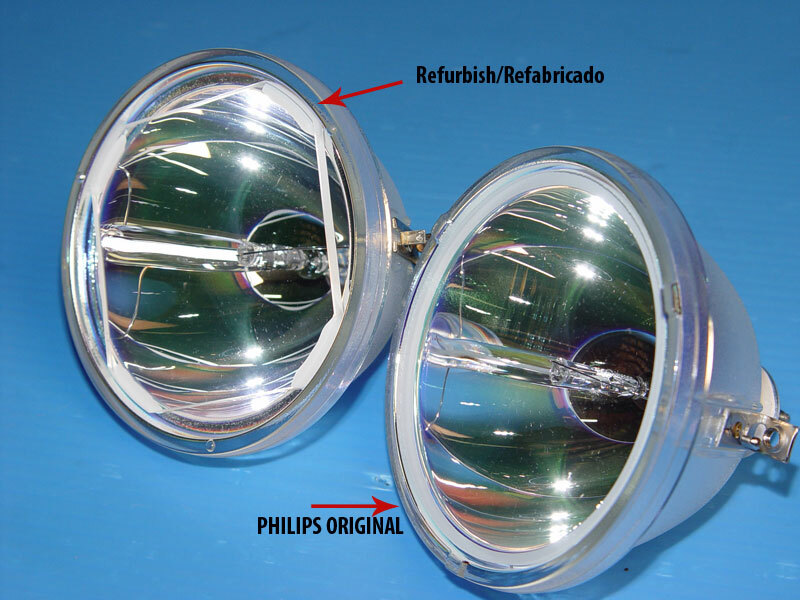 OEM (Original Equipment Manufacturer) lamps have been assembled by the same manufacturer as the original brand of your DLP projector or RPTV television. On the other hand, OEM Compatible lamps are replicas of the same lamp but manufactured by a different company. 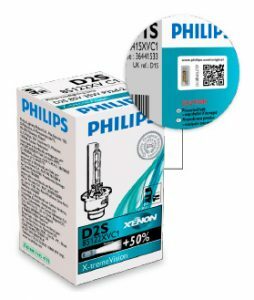 The design and specifications of the bulb are said to be the same as the OEM lamp on paper (i.e. 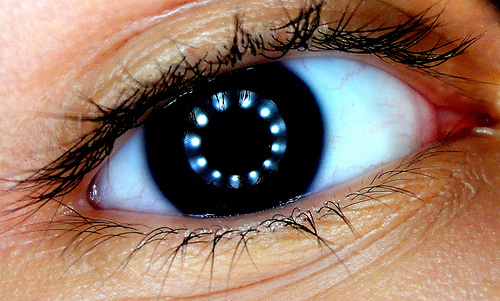 they have the same wattage and arc type). Brightness (Luminosity): The lamp is an integral part to bring outstanding brightness and color to your projected video display. Every component from the lamp, through the optics, power supply, electronics and including all processing algorithms are harmonized to give an optimum image. Color: Rich colors matter, but so does color uniformity. A genuine lamp guarantees the exact chemical mix and optical alignment to give vibrant and consistent color across the whole image. Safety: Lamps operates at extremely high temperatures, this high voltage, high pressure quartz and glass component is safe to be handled and fitted by the customer, due to the scrupulous manufacturing and testing processes employed. For peace of mind, install only genuine parts. Lamp Life (Durability): With a genuine lamp you can enjoy a full lamp lifespan. Uniquely engineered to operate with the television’s electrical components, only genuine lamps can assure you full life performance and keep your warranty valid. For example Sony, Samsung, and other major television manufacturers will VOID your warranty for using counterfeit lamps. Call your manufacturer to confirm! The lamp is similar to the spark plug on your vehicle: the better the quality and smoother the sparking, the longer your vehicle’s motor and start (or in this case your “Light Engine and Ballast”) will last. Lamp durability and quality is directly related to the life of the other internal components of your projector or television set. What is counterfeit and why should I avoid it? Counterfeit lamps are built using the substandard components and techniques that will result in a shorter life of the lamp or may even represent a safety issue. The main component of a lamp is the burner inside, and manufacturing of that is a complex task and requires high quality components. 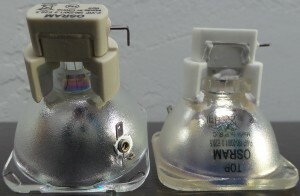 Burner in generic lamps are often made out of substandard components and does not match the required engineering capabilities, which results into less compelling colors and low lifespan. Learn how to spot a counterfeit. 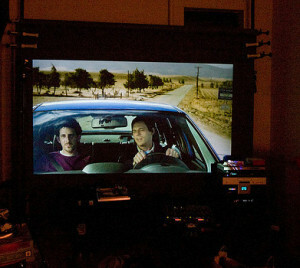 Keep your DLP projector and RPTV working at their optomal levels. Buy Philips lamps!